Carnival Cruise Lines | Dis Is How We Do It! 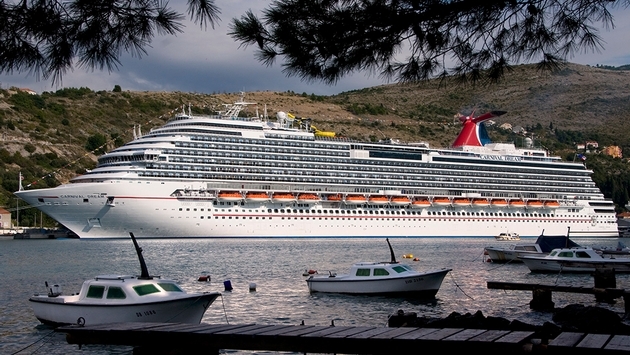 Carnival Cruise Lines news update regarding a passenger who was possibly exposed to Ebola. See what they are doing. Posted in Carnival Cruise Lines and tagged Carnival Cruise Lines, Cruise, Ebola, Travel, Vacation. Bookmark the permalink. Posted in Carnival Cruise Lines and tagged Carnival Cruise Lines, Cruise, smoking, Travel, Vacation. Bookmark the permalink.